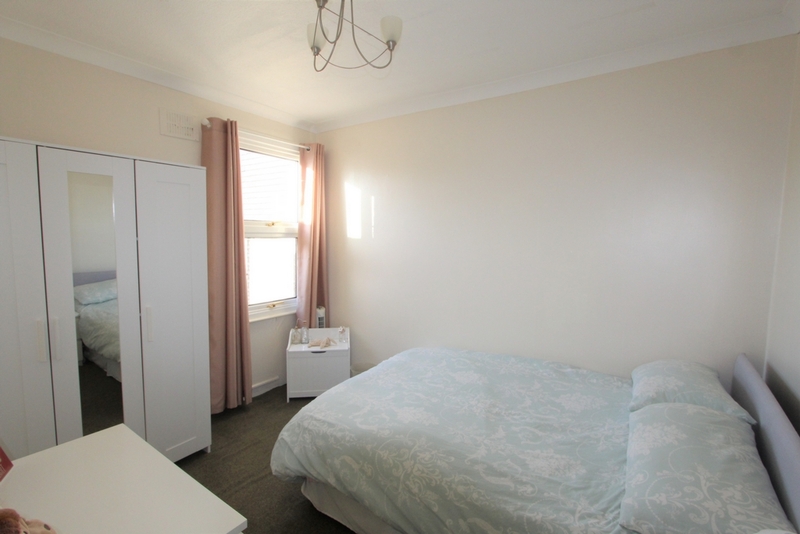 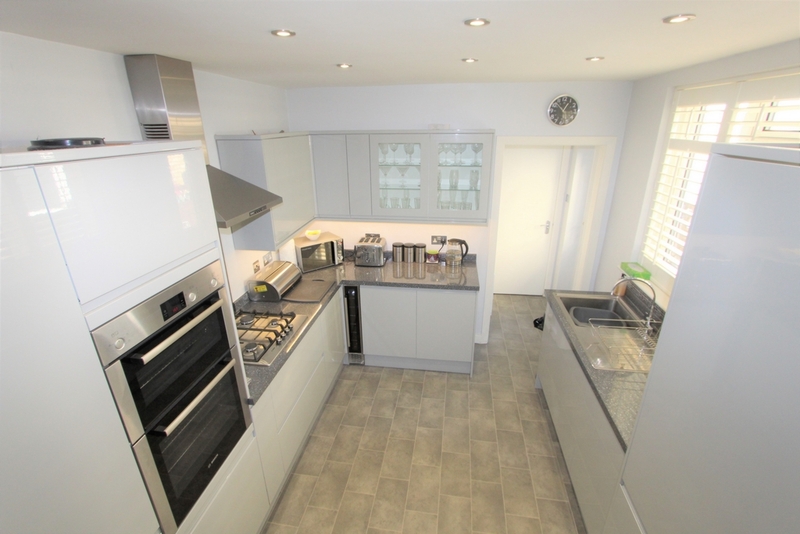 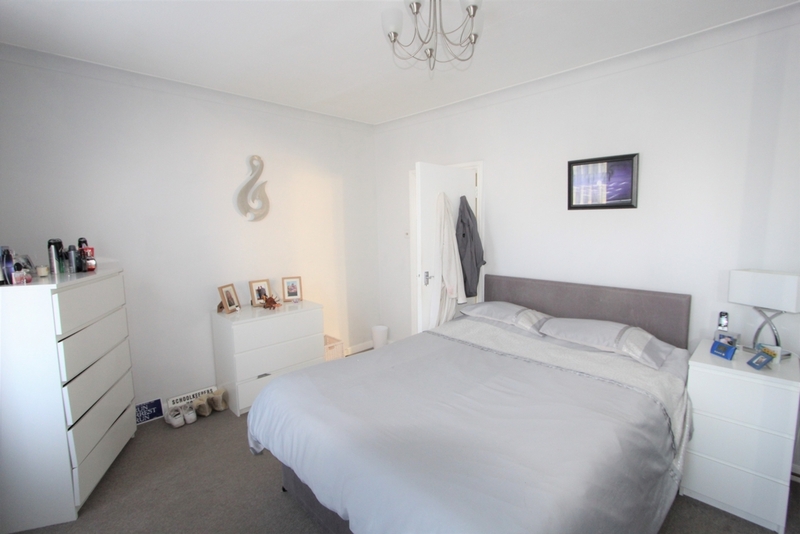 This lovely three double bedroom house is located close to central Croydon and is ideally situated for various transport links and amenities. 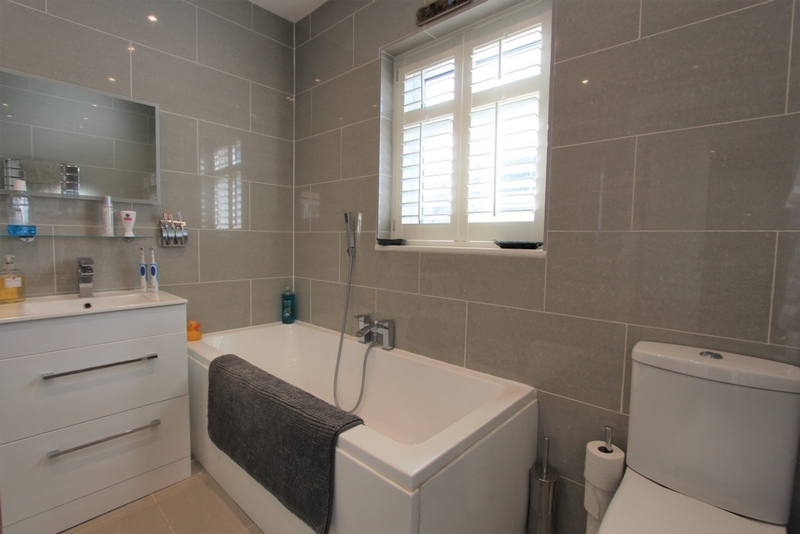 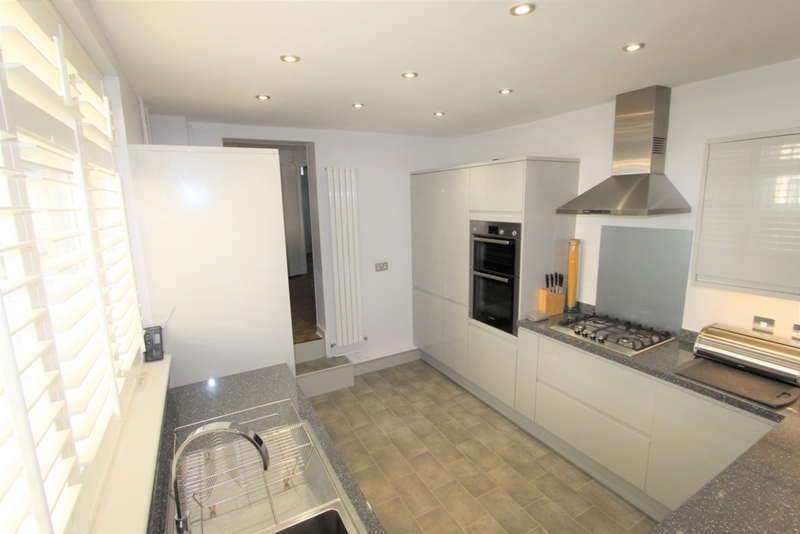 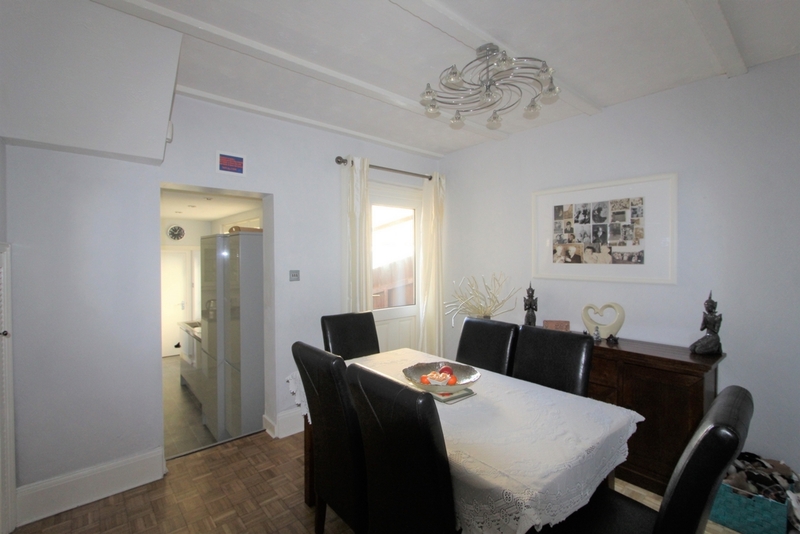 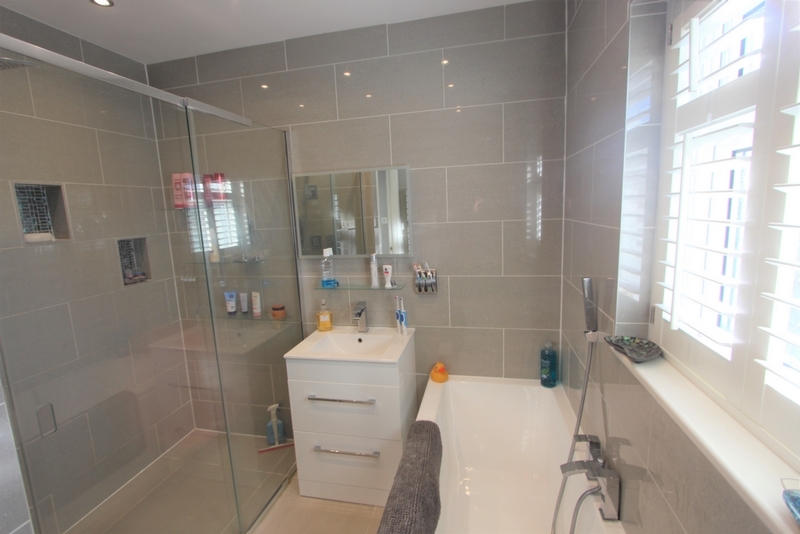 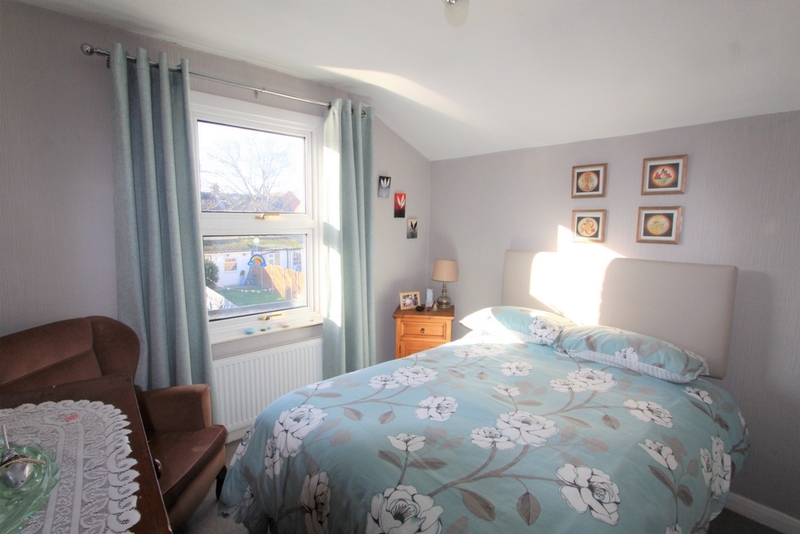 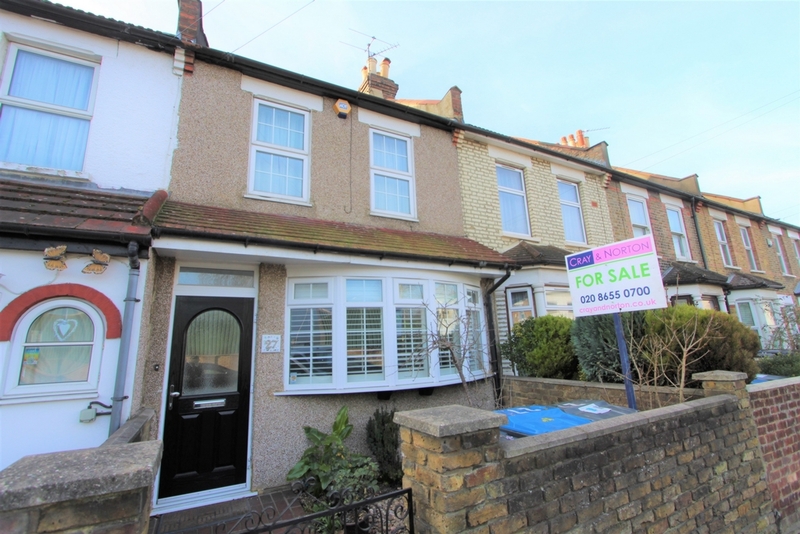 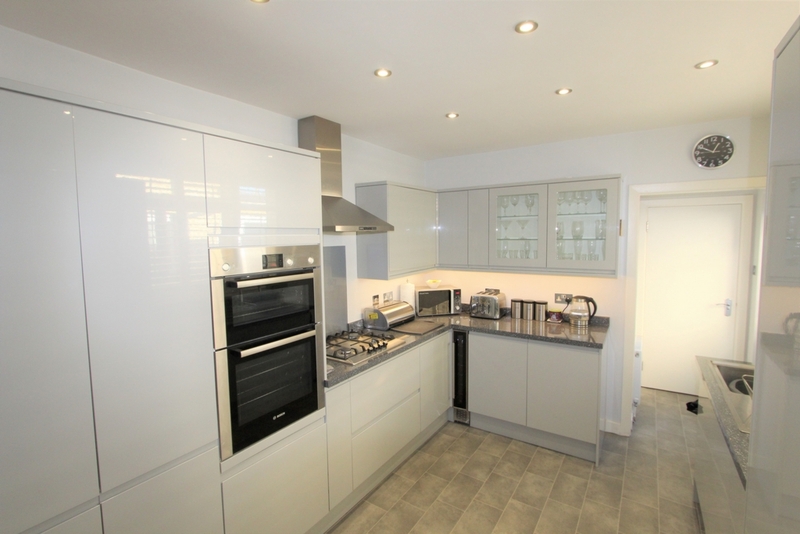 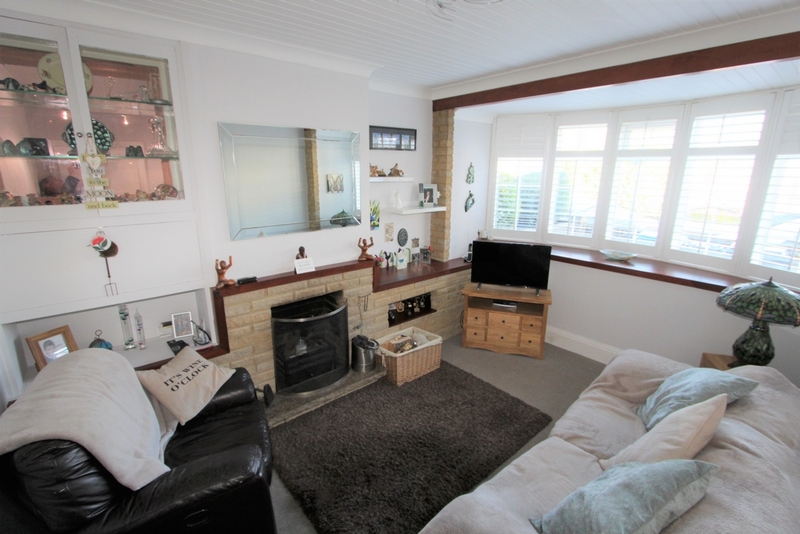 The property is presented, in our opinion, in excellent decorative condition and comprises of a front reception room, rear dining room, modern fitted kitchen with integrated appliances, modern downstairs shower room and three good sized double bedrooms. 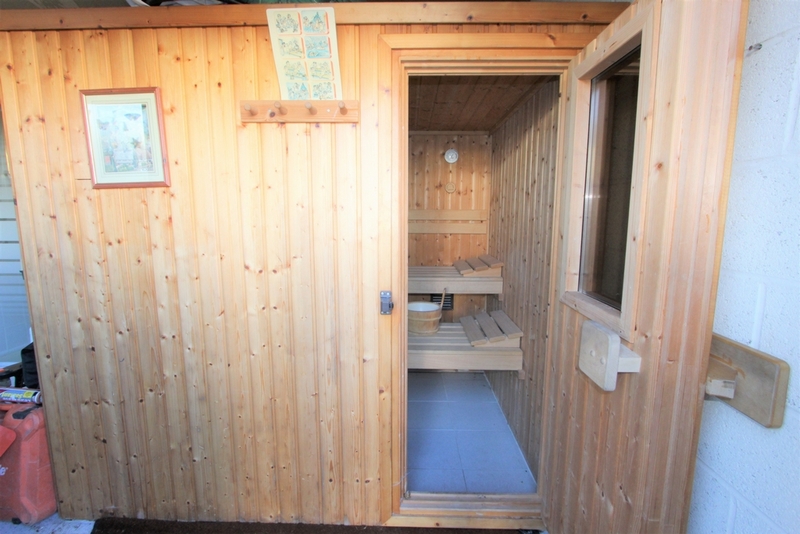 Outside can be found a lovely garden with patio area and at the rear is an outhouse with a sauna. 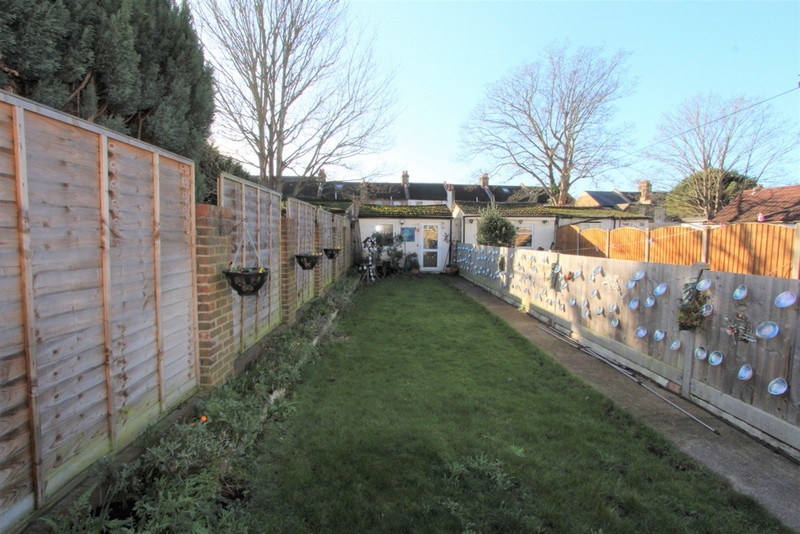 Hampton Road does have residents parking restrictions but this property has scope for off street parking (STPP). 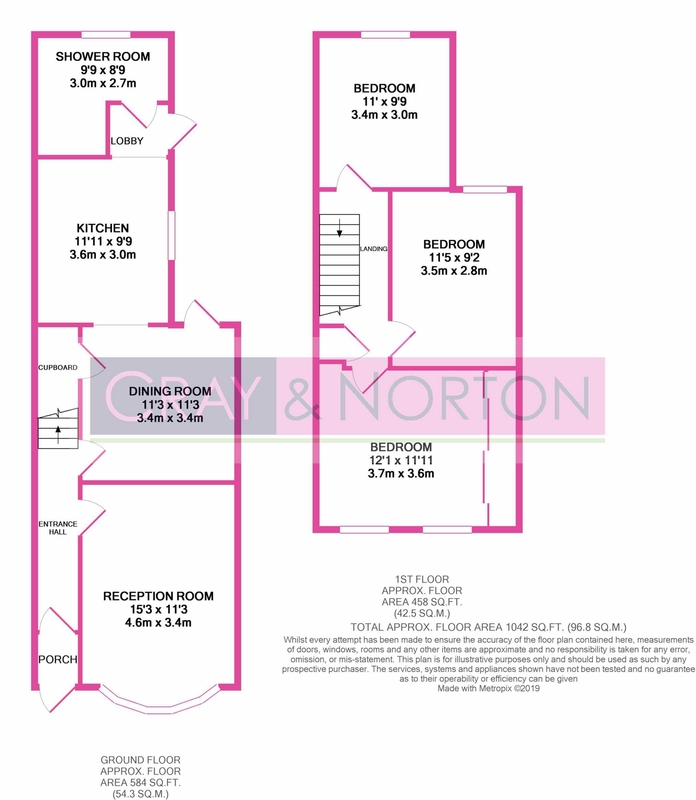 This property must be viewed internally to be fully appreciated, so contact Cray and Norton at your earliest convenience to arrange your appointment to view.